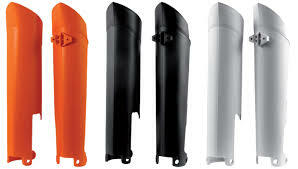 Ktm Grip Set Black/orange Replacement grip set with ktm Logo. 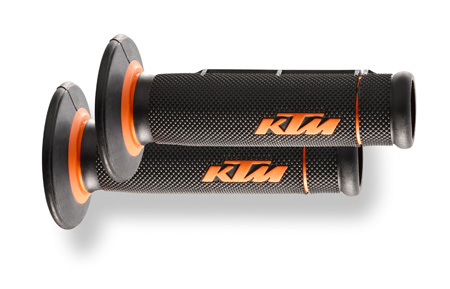 TM 2K ( 2k= 2 compound )Grips combine the durability of KTM Firm Compound Grips with the feel and absorption qualities of the KTM range of softer compound grips. 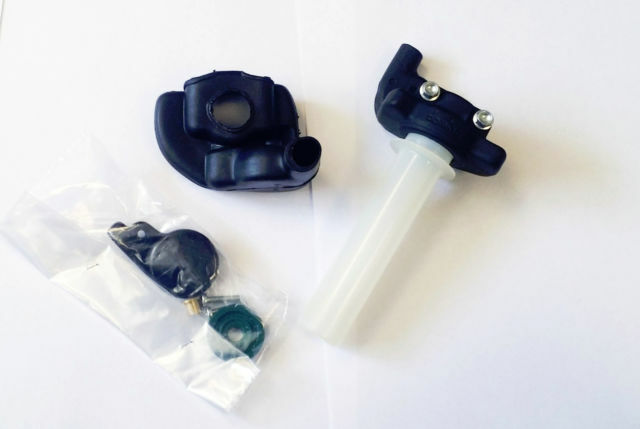 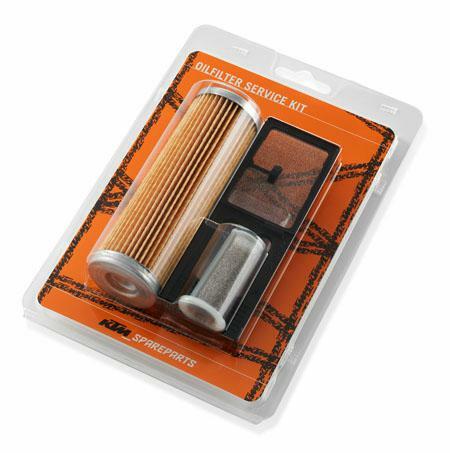 Harder orange compound is used for the flange, inner sleeve and outer-end of the grip for maximum durability, where as softer black compounds are used for the outer diameter of the grip, which is in direct contact with the palm, fingers and thumb. 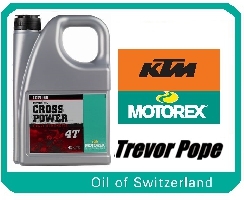 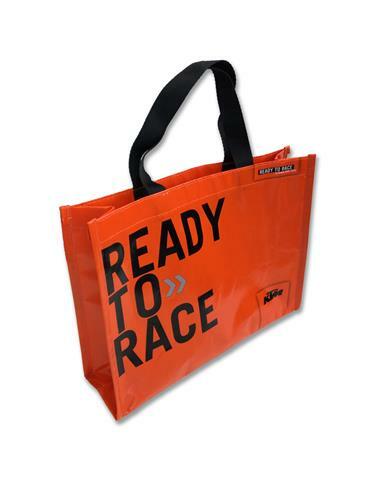 Spend over £50 and get Ktm Small Bag(Click here to add to your cart) for Free! 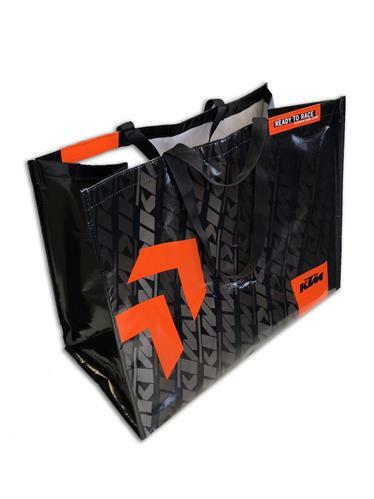 Spend over £100 and get Ktm Large Bag(Click here to add to your cart) for Free!